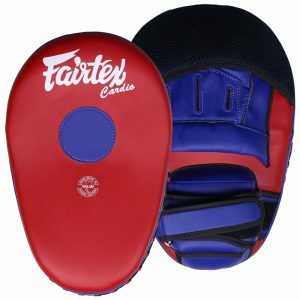 adidas Iranian Style Double Hand Kick Pad is available in dimensions of 42cm x 24cm x 9cm, and features two grip bars for easy handling, padded with high density soft EVA, and curved shape for optimal shock absorption during kick training. 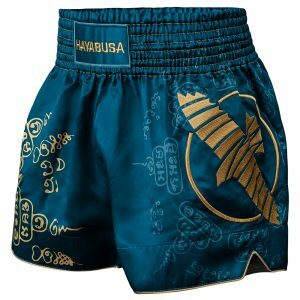 Made for power-Kick training. adidas Curved Kick Shield is available in dimensions 19cm x 38cm x 9.5cm, and features double PU/Velco wrist and arm straps for firm fitting and padding with medium rebound foam for heavy duty training. 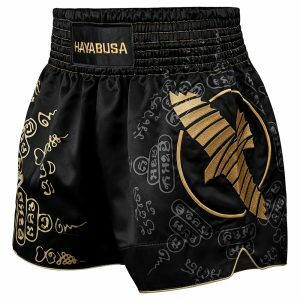 Fairtex SP3 Pro Style Muay Thai Shin Guards are constructed of durable Syntek leather with triple layers of high impact foam core, hard on the outer layer and soft on the inner layer, for maximum shock disbursement. 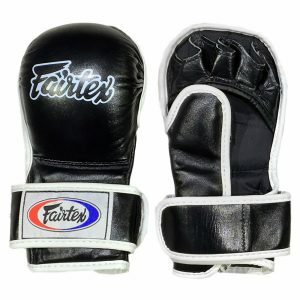 Fairtex Coach Sparring Gloves are high quality coach spar mitts, featuring open palm design but still easy to form a fist with extra padding on the palm area. 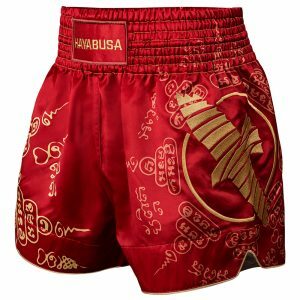 The ultimate innovation for combining pad work with sparring. Fairtex Extra Vision Head Guard features a wide eye opening for better peripheral vision, extra cushion for better comfort and protection and great protection for your cheeks and nose. 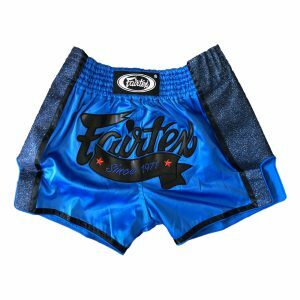 Fairtex Muay Thai Steel Cup is chosen by professionals for groin protection. The Steel Cup comes with nylon strings to tightly secure it in place for a snug fit. It can also be used with briefs.